As a mangalorean, we use Coconut oil almost every day in cooking and application externally. It has antioxidant, antimicrobial, antibacterial, antiviral and antifungal properties. 5. Reduces Stretch marks — owing to its moisturizing and anti oxidant properties. 7. 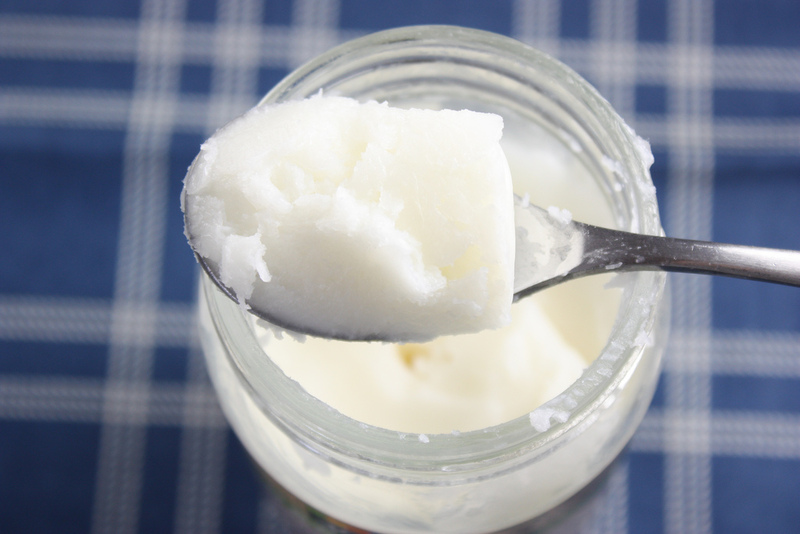 Aids digestion – the fatty acids present in the coconut oil requires less energy to break down. And can be easily digested and absorbed. 8. Increases bone strength – it aids the absorption of calcium, magnesium, vitamin D, and other important minerals. 9. Promotes weight loss – as the fatty acids are absorbed directly into the cells, they can be easily burned as energy rather than being stored. 12. Fights inflammation – the Lauric and Capric acid helps in mediating inflammation. 13. Soothes the rash – Owing to the anti inflammatory property it helps in soothing the rash. 14. Helps in healing wound — Antibacterial and antifungal properties make coconut oil ideal for minor scrapes and scratches. 15. Helps in Constipation relief – aids smooth functioning of digestive tract. 20. Treats Athletes Foot — Wash your foot, pat dry it. Add considerable amount of Coconut oil because of it anti fungal property it helps in healing it. 21. Prevent Stretch Marks – Rub coconut oil onto the area and massage it well. 22. Detangles Hair – Dampen your hair well and then massage with coconut oil for about 3 minutes. Then comb your hair slowly to find the hair detangled. 23. Helps heal the cracked heels – Soak your feet in warm water for 15 minutes, then slough the dead cells using a pumice stone and apply coconut oil on the heels and massage it well. 24. Reduces Fine lines – Apply small amount of coconut oil on the face and massage it slowly for 5 minutes. 25. Ease Osteoporosis – Application of Coconut oil helps in absorption of calcium. 26. Prevents Split ends – The fatty acids present in coconut oil stick to keratin, the main protein of hair there by protecting the hair from breakage. 27. Reduces Dandruff – Apply oil about 2 -3 times a week to help keep itching at bay. 29. Helps heal a bruise – Application of coconut oil on the bruise helps in repair the tissue damage.